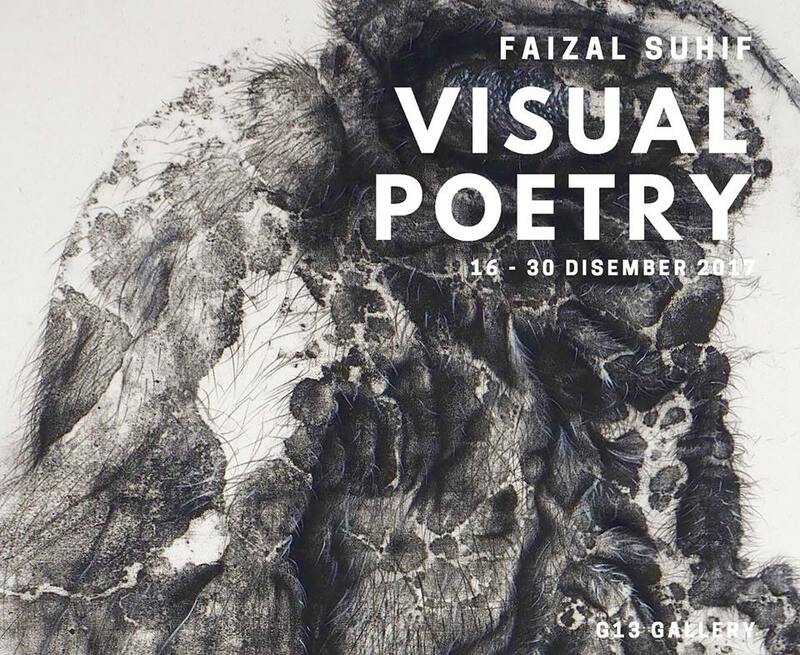 Visual Poetry is the title of emerging artist, Faizul Suhif’s latest solo exhibition and comprises of 20 printmaking works. The prints also speak of the concept of sustenance or rezeki as viewed through Islamic beliefs. The launch takes place on Dec 16 from 7.30pm to 10.30pm.